Here, some call them cockroaches of the sea. There, people see them as majestic dragons. 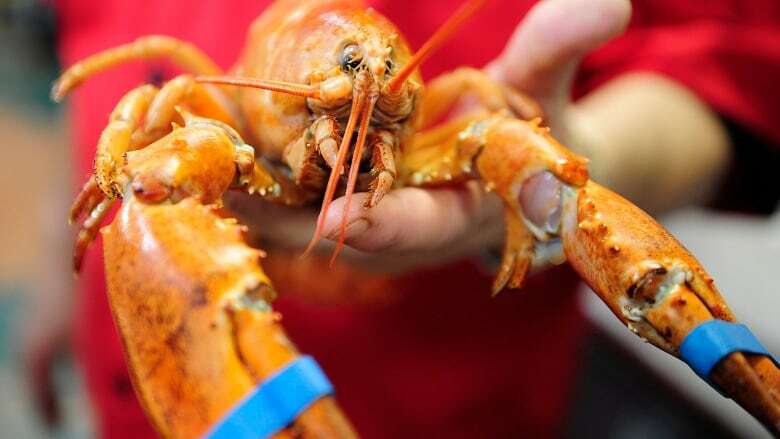 China’s appreciation of Nova Scotia lobster is good news for local fishermen who have had trouble getting the past few years’ huge catches to market. Ahead of Chinese New Year, a cargo flight to east Asia that can carry up to 100,000 kilograms settled into a weekly schedule and it plans to continue it, said at the Halifax Stanfield International Airport spokeswoman Ashley Gallant. Frozen lobster exports have risen exponentially, and the new Korea Air cargo flight helps smooth the way for the higher-priced live exports, said Mike Wolthers, a self-described "cargo travel agent" at Kintetsu World Express Canada. "We didn’t have anything that good," said Wolthers. "There’s always more demand than space on that flight." The rush for frozen lobster exports began about 40 days ago in order to get them to market by today, the first day of the Chinese New Year. In the past couple of weeks, air exports nearly quadrupled from normal weekly volumes, Wolthers said. Overall, the January-February spike is typical of the past few years, since Chinese demand for lobster started to rise. Live lobster exports to Asia went up 428 per cent in the past five years, according to the airport. "It basically is (that) the emerging middle class in China have strong demand for this product," Wolthers said. "Lobsters are a celebration food over there, and the New Year is huge." In China, a couple of lobsters to feed a family cost the equivalent of several days’ average wages, Wolthers said. Customers tend to want ones that weigh a few pounds, and buying them live adds to the price. However, live lobsters need to get to market within 36 hours, so regular schedules are important. On Sunday, 90,000 kilograms worth went to the airport for the Korea Air weekly flight, but when the flight was cancelled in the storm, all of it went back to the suppliers, said Wolthers. Within a certain time frame, the lobsters can be put back in water, but otherwise needs to be frozen or sold domestically. "There was no backup," he said. "There’s no other flight." The cargo flight stops in South Korea, then Shanghai, Hong Kong and Beijing, and goes on to Japan, he said. Lobster means different things in different Asian cultures. In China, lobster is associated with dragons, according to cookbook writer Grace Young, who included a recipe for stir-fried lobster in black bean sauce in one book. 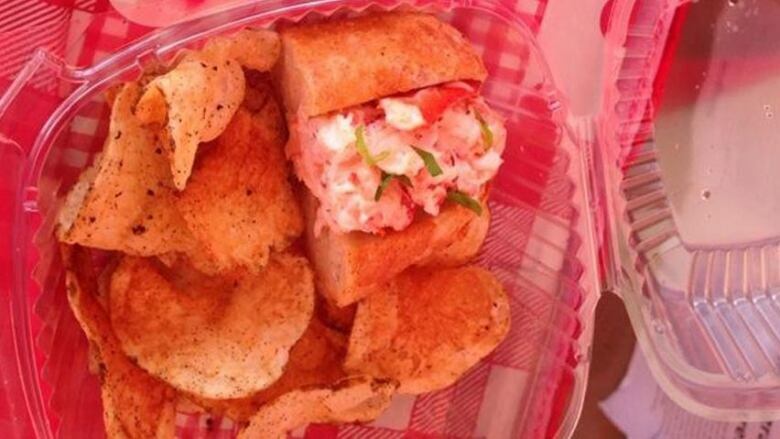 In Korea, lobster is cooked more the way Nova Scotians cook it, with a recent fad for lobster rolls and lobster platters, according to the Wall Street Journal. Much Canadian lobster sold to U.S. markets ends up exported to Asia as well, said Wolthers. However, there are constraints right now on all types of transportation to all buyers, from trucking to flights. "The catches are better than they’ve ever been, right?" he said. "We have very limited options here and the fishermen truly struggle to get their products to market." The Korea Air cargo flights first came to Halifax in 2008. The airline launched a weekly service this past summer before cancelling it early due to low demand, especially on the South Korea-to-Halifax leg, said Gallant. On the return trip, the majority of the cargo is lobster, she said. The airline restarted weekly flights in January and will maintain them as long as demand holds up. The airport also announced a record-setting year for air cargo in 2014, helped by lobster exports. The 32,000 metric tonnes shipped were up 8.5 per cent from 2013.